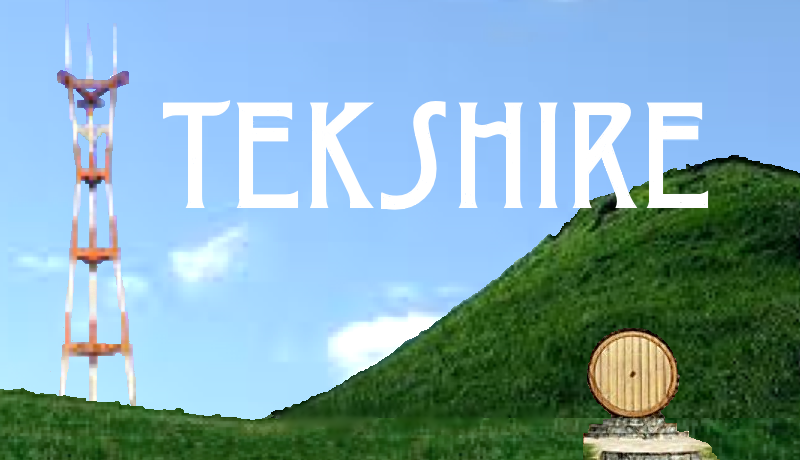 TekShire is a mobile software foundry currently specializing in Android development. At this time, none of our applications are available under our own moniker, so we are using this website as part of the development process. The software available here are either libraries that we have created or applications in development that we are making available to our testers. At this time, there is no restriction on the downloading or installation of our software. If you do so, feedback is always welcome. However remember that this software is not warranteed for any use!